Patients with elevated blood sugar have to be treated with additional care. The first thing to check is the actual level of blood glucose. If any invasive dentistry takes place, the patient must not have a blood glucose level lower than 200 mg/dL. The emotional stress and physical efforts which the patients suffer through the process of treatment also carry a good amount of discomfort and stress. It can further elevate the already high levels of blood glucose, leading the patient to a state of risk of an emergency. If diabetes is not placed under control, it is also an important factor which prolongs healing time, placing the patient at greater risk of infection. A most common complication which arises when treating diabetic patients is hypoglycemia. This very decreased blood sugar rate manifests as mood changes, weakness, hunger and exhibits signs such as mental disturbance, sweating, and tachycardia. In the most severe cases, even hypothermia followed by seizures and even coma and death can occur. Dental treatment is terminated at the moment any signs of hypoglycemic appear. Here at Seattle holistic dentists we firmly stand by our motto that prevention is the best protection. There are times when patients forget to take their insulin before a dentist`s intervention. It is crucial that the blood sugar level is tested before the intervention, otherwise serious problems may arise. In case the glucose level is not lowered, the patient should take the insulin treatment. After about 15 minutes, the next check is in order. If the level of glucose is still above the200 mg/dL limit, the appointment should be rescheduled. 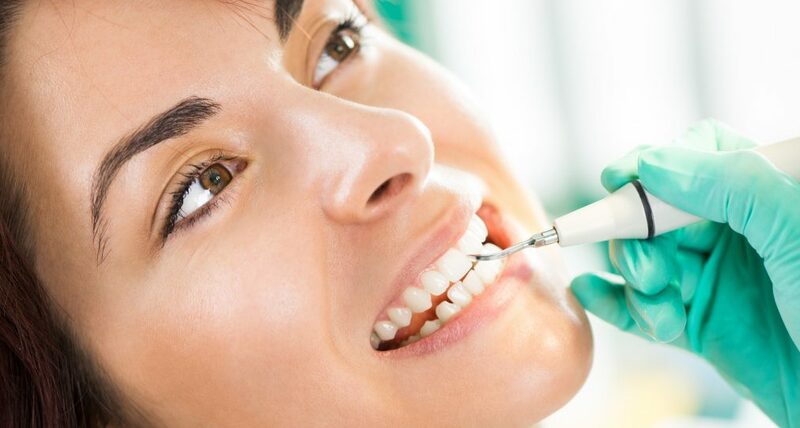 For noninvasive procedures, like simple oral examinations or radiography, these rules may apply, but with looser boundaries. Experience shows us that glucose levels are most stable in the morning. It is why we tend to schedule of hyperglycemic patients for morning appointments. In the case of elevated blood sugar in these instances, we offer stress relief techniques, like headphones. For invasive treatment, anesthesia is necessary. For patients with diabetes, anesthesia has to be applied with additional care. Here in Seattle, we always have the patient in mind and use anesthesia without vasoconstrictors, especially for patients with uncontrolled diabetes. One other technique is to utilize glucocorticosteroids, but this has to be conducted with extreme care. These substances carry the potential to dangerously increase blood glucose levels. When it comes to dental hygiene, we always recommend our diabetes patients they should take all the precautions all other patients use, but with additional advice. For example, patients with high caries rate will undergo fluoride therapy and, if needed, xerostomia treatment as well. Diabetic patients usually suffer from an elevated response to the plaque. It is why try to promote high levels of meticulous oral hygiene. 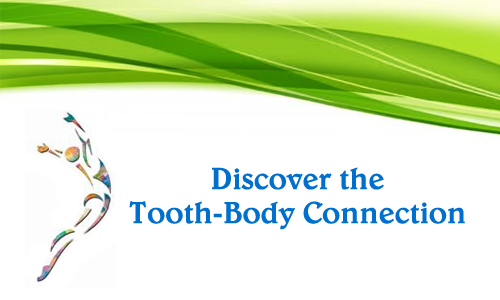 If you happen to be a diabetic with dental issues, come and visit the Seattle Holistic dentists for a quick, painless and effective solution.